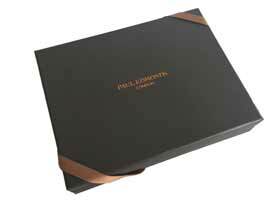 View Basket “Giftcard £100” has been added to your basket. 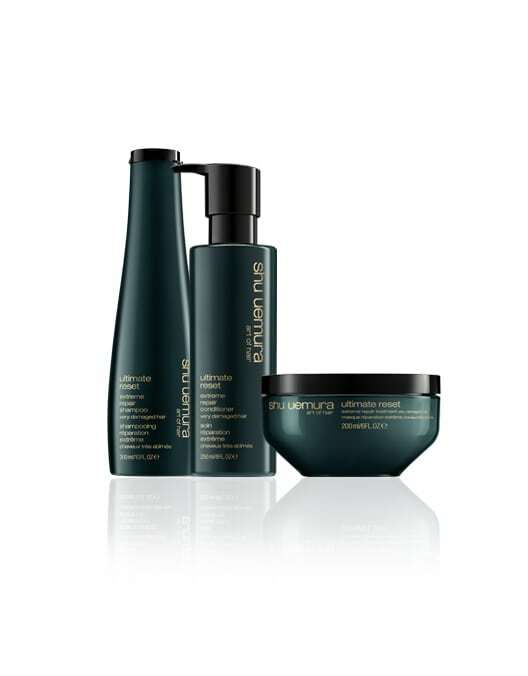 All in one package of hair repair treatments focusing on extreme damage repair and restoration includes Shampoo, Conditioner and Treatment. 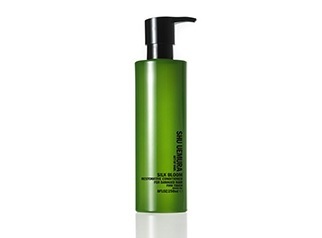 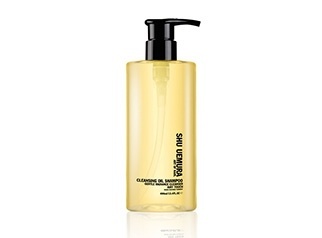 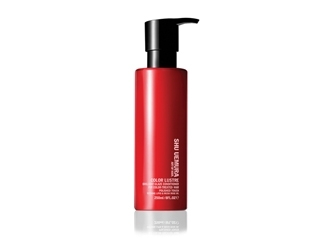 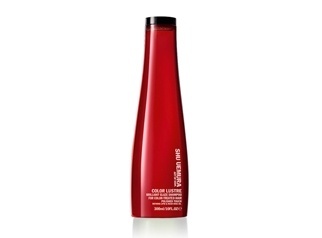 Shu Uemura Ultimate Reset transforms damaged and lifeless hair by adding moisture and nourishment. 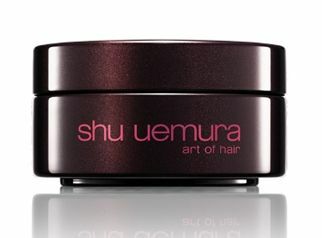 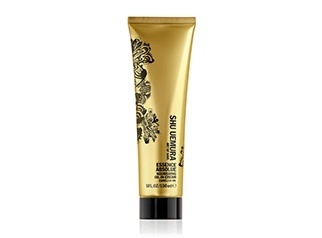 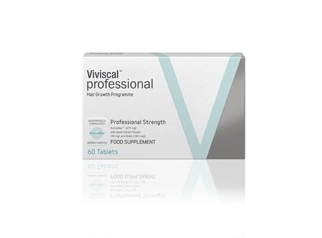 Rich in Japanese Rice Extract hair is left feeling soft, silky and healthy.